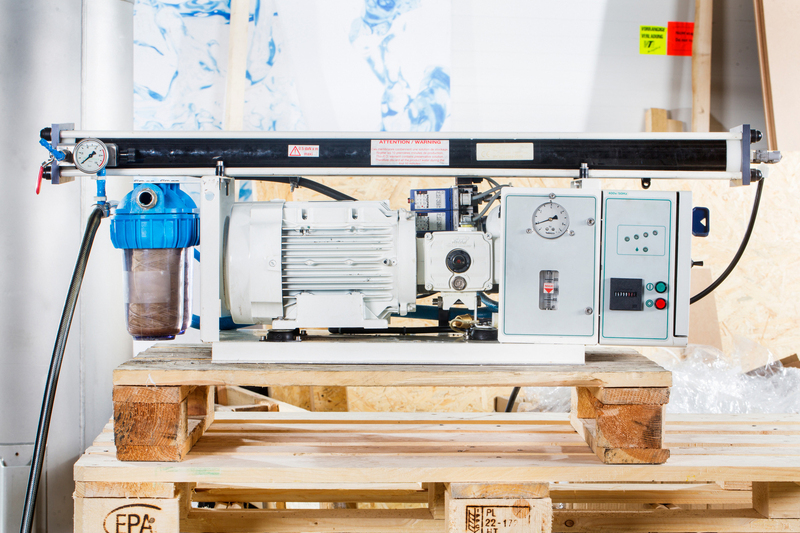 We provide full service of Reverse Osmosis machines in Gdynia and Gdańsk region. First visit of the technician is reasonably prices. During this visit we evaluate the machine condition and later on suggest what needs to be done to get your Reverse Osmosis water maker going. to book your service date. Customer’s machine is working again! DOE has finished a basic inspection and repair works on a small water maker. The machine is the property of an offshore company. We have replaced one damaged membrane, filters and a few worn elements were replaced by made-to-measure stainless steel ones.